Elvis Presley 1957 Loving Du Movie gitarre Shot. Elvis Presley 1957 Loving Du Movie gitarre Shot. 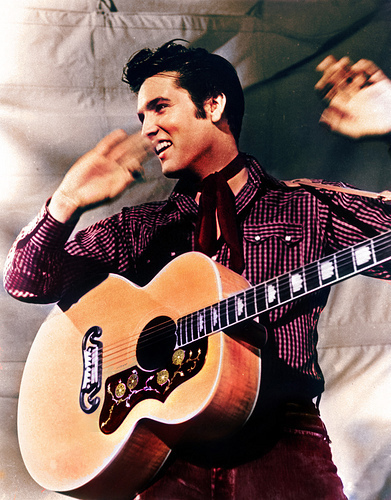 Wallpaper and background images in the Elvis Presley club tagged: elvis presley loving you 1957 movie guitar shot. This Elvis Presley photo contains akustische gitarre, akustik-gitarre, snap randhut, schnappen sie randhut, snap krempe hut, and gitarrist. There might also be boater, leghorn, panama, panamahut, seemann, skimmer, hut stroh, bootsfahrer, bein, strohhut, livorno, panama-hut, porkpie, porkpie hut, and konzert.